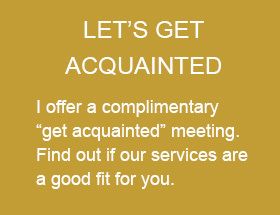 I’m Richard Reyes, CFP financial planner, investment advisor and coach. I provide sleep well at night solutions for retired and near retired individuals and families. 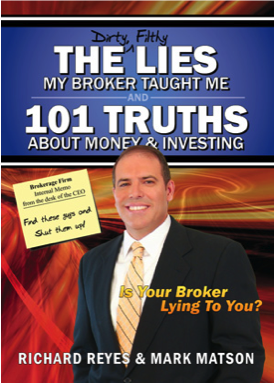 If you are already retired or are planning for it and want to make sure you STAY retired, make sure to read these books. 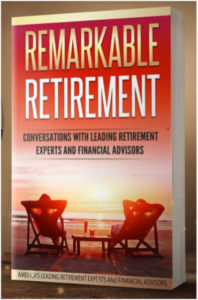 In this book, you’ll meet a select group of Retirement Planning Professionals who are true advocates for the success of soon-to-be and present retirees. 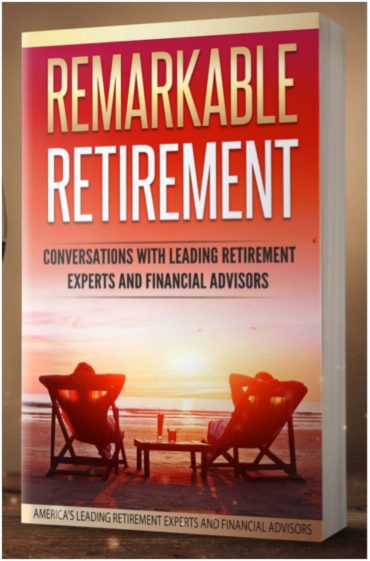 Remarkable Retir ement: Conversations with Leading Retirement Experts and Financial Advisors was created as a series of interviews, which makes it read like a conversations rather than a traditional book. Inside you’ll find tips and insights from Retirement Planning Experts and Financial Advisors who are in the trenches, working hard every day to help you stay retired. Never Worry About INCOME Again!! 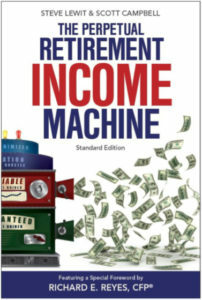 The Perpetual Retirement Income Machine is a must-read book for anyone who is serious about creating a practical and sensible financial plan for his or her retirement years. When it comes to retirement investing today, there is too great of an emphasis placed on investment returns, which often come at the expense of income dependability and peace of mind. 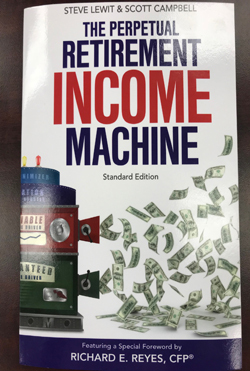 The Perpetual Retirement Income Machine redefines how to invest for retirement to maximize your reliable income and stabilize your financial future.